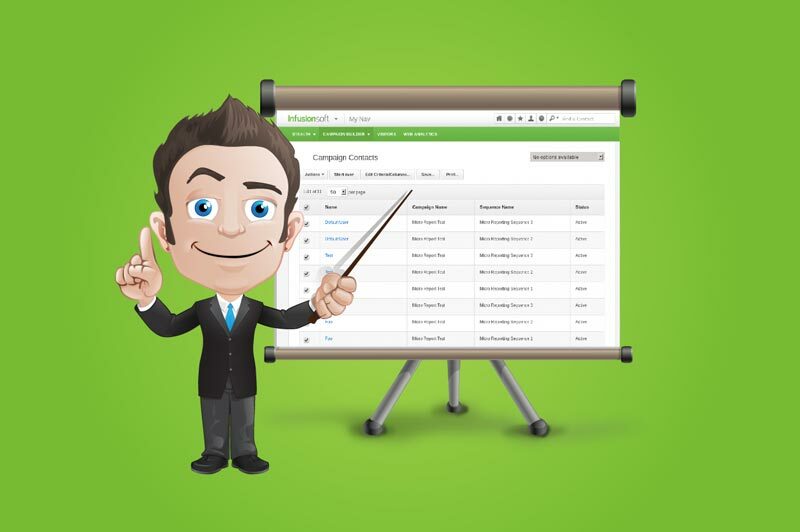 Essential Guide to Infusionsoft Tagging & Tag Categories. For Effective Use In Your Business. 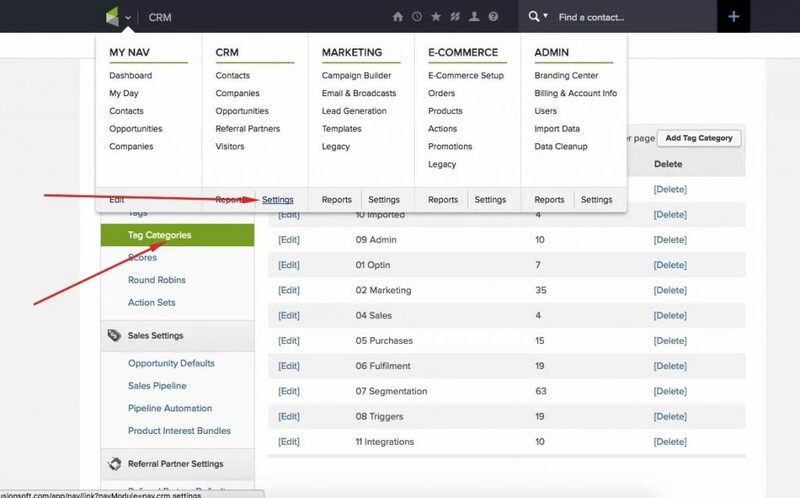 This is the most comprehensive guide to Infusionsoft tagging and categorization you NEED to organize your tags correctly. Infusionsoft doesn’t enforce any particular system of tagging or any naming conventions and can become very confusing, disorganized, and chaotic very quickly leaving you in a confused mess. In this expert-written essential guide you’ll learn everything you need to know about structuring your tags, and the right naming convention to stay organized. So if you’re looking to stay organized and not end up in a tag tangle, you’ll love this guide. 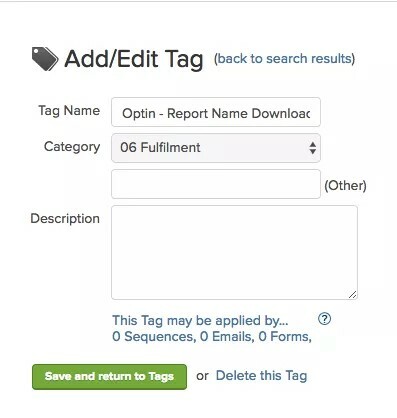 Tags are one of the most powerful features in Infusionsoft. 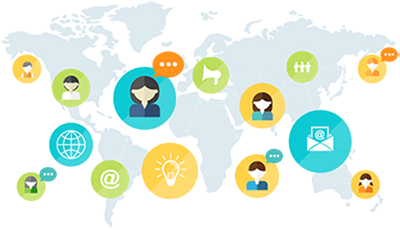 The key to leveraging tags successfully is to define rules and enforce them constantly. Rules define when & how tags are created, organized, and archived as well as how tags are named. A tag category is how you organize and group tags inside of Infusionsoft. To create a tag category or if you need to edit them, go to your dashboard CRM / Settings / Tag Categories. Having a good naming convention, enables you to easily and quickly search and identify your tags. It is incredibly useful to put the name of the “Action” at the beginning of the tag. Again, this make searching by grouping action super easy and fast. Nothing is worse than looking at your tags a year down the line and have no idea what that tag is or created for! This is by far one of the most common things we see, so make it easier on yourself categorize them appropriately. 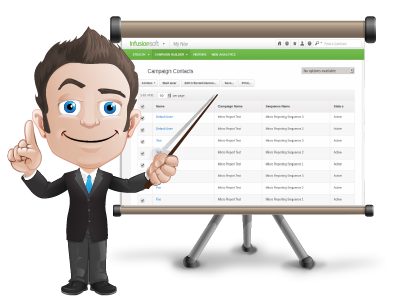 Trigger tags are used to trigger an action in Infusionsoft or 3 party systems. They are temporary and must be removed after being applied. Must be immediately removed after the trigger action has been completed. Usually only one status tag is used at a time per campaign or process. Status tags by definition are temporary. Activity Tags are used to document what the person has done or actions the person has taken. Activity tags are permanent. Activity tags can be consolidated and “archived” after a period of time. Profile tags are permanent. Profile tags define who a contact is regardless of activity. Much of your core reporting can be generated from saved searches on Status and Activity tags. There are times when you will set up tag solely for the purpose of reporting. Those tags will go in the Reporting category. These tags are only for reporting and have no function related to Status, Activity, or anything else. Get Your “Ultimate Infusionsoft Tag Guide” NOW and start implement a tag strategy that works. Use four different tag names for the different status related to your memberships: active, PAYF, SUSP, CANC. If you’re using our Email Subscription Manager tool, you’ll need a tag category specific to your email subscriptions. These tags are only used with the Email Subscription Manager tool and for pulling lists of people subscribed to your different emails. Name the tags with names that will make sense to your prospects/clients/etc. They will see names in a list of checkboxes they can subscribe and unsubscribe from. Although billing statuses can be related to a specific product (i.e. a subscription), if you’re running a multiple subscription programs or selling many different products on payment plans, you may want to create a subcategory called “Billing Status”. These tags live within the Status category but are prepended with “Billing Status”. When running a membership site, you want to protect content from people who shouldn’t be able to see it and grant access to people who should be able to see it. A subcategory called “Access” will help keep these tags separate and organized from your other tags. Access tags live within the “Status” category but are prepended with “Access”. If you’ve been using Infusionsoft for a while and your tags are not organized as well as they should be, you’ll need to go through a cleaning/organizing process. …. there’s a method to the madness. Sort Your Existing Tags. Go through your existing tags and determine which ones can be easily sorted into those 6 categories. Edit them and move them into the appropriate category and rename them according to the convention as you do so. Some tags will have been erroneously created with multiple functions. If you’re not sure if a tag triggers a goal and also is being used for reporting purposes, or decision diamond purposes, or some other purpose, then leave those alone while you sort the rest. Determine Where Tags Are Being Applied. Once you’re done sorting all the tags you can sort, you’ll need to figure out which tags need to be replaced with multiple tags. To do so, edit each tag and click the link that says This Tag may be applied by…0 Sequences, 0 Emails, 0 Forms. That will let you know where the tag may be applied. It does not tell you where the tag may be used to achieve a goal. Determine Which Goals Tags Achieve. If you suspect a tag may be used to achieve a goal, open up a test contact and apply the tag (make sure the contact doesn’t already have the tag). Then go immediately to the “Recent Campaign History” for that contact and see which Campaign Goal(s) are triggered. Create Tags for Every Function. Once you’ve identified the tags functions, create additional tags for every function and replace them in your campaigns. In short, here are some best tagging practices. If you run a similar activity on a regular basis, and a set of tags is created each time, you may consider “archiving” those tags after a period of time. For example, if you run a weekly webinar, each week you will have a tag for the people who registered, attended, watched the replay, etc. It may be important within a short amount of time to know who was in each of those groups. But 6 months to 1 year later, it probably doesn’t matter. So, those tags can be consolidated and archived into on generic activity tag each. 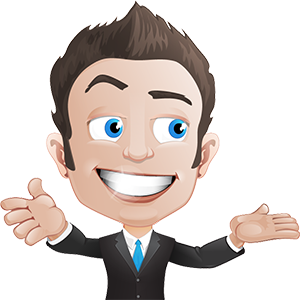 Instead of having the specifics for the exact topic and week, a tag like “Weekly Webinar ­ Lead Generation ­ 9 Sep 2018 ­ Registered” could be archived as “Weekly Webinar ­ 2018 ­ Registered” and all 2015 registered tags could be deleted, and those people tagged with the generic tag. When creating tags as part of a campaign or a process where many tags need to be created, use a comma separated list to create more than one at a time. Often tags are created in pairs or even in a group of three. An activity tag is often paired with some kind of “result” tag. For example, when someone purchases a membership, they get a “Purchased” tag. But they also get an “Access” tag for the membership site. And they might also get a “Status” tag as a “New Member”. Don’t hesitate to use multiples. Each of these tags has a purpose. Trying to combine them into one tag will cause problems down the road.